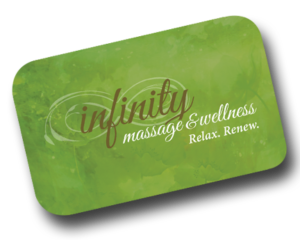 Beyond our massage services, Infinity Massage & Wellness offers a wide variety of retail products. From essential oils and healing salves to organic chocolates, Infinity offers products that make the perfect gift for yourself or a loved one. 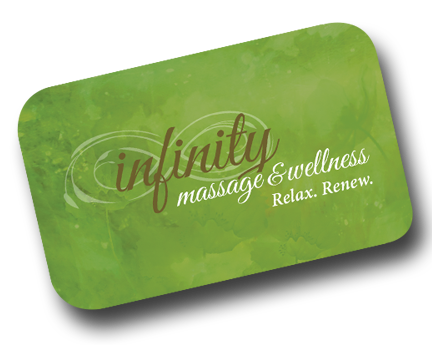 Infinity is committed to carrying natural, local and organic products to extend your wellness experience. Shop our full selection of retail products online and order for convenient in-store pickup. Visit our online store now! Infinity carries essential oils from WildRoots & Aromatics International. Used throughout history for their medicinal and therapeutic benefits, essential oils can be used as natural alternatives in holistic self-care practices. 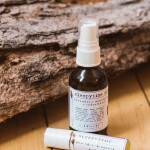 Their unique chemistry allows them to be used aromatically and applied topically to the skin, while other essential oils can be used as dietary aids to promote vitality and well being. Shop online now or visit Aromatics International for more information. Wildroots herbal body care essentials are all natural, super luxe treatments for your mind, body, & soul. 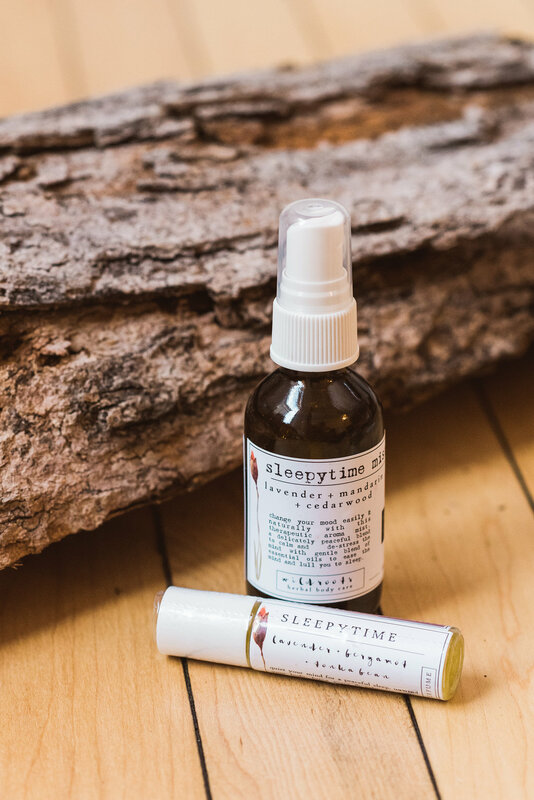 Infinity offers a wide selection of Wildroots products such as mists, balms, oils and so much more. Product selections rotate often so be sure to shop now to see the latest. Everyone deserves a sweet treat now and then. Indulge with delicious, organic fair trade chocolate truffles & bars from Alter Eco & Hu Chocolate for Humans! Shop now! Massage is always the perfect gift. Gift cards are available for purchase online or stop by the office.